Tiques winery, ecological and biodynamic wines of the Penedès. Wine levitates, raises our spirit and inspires us. 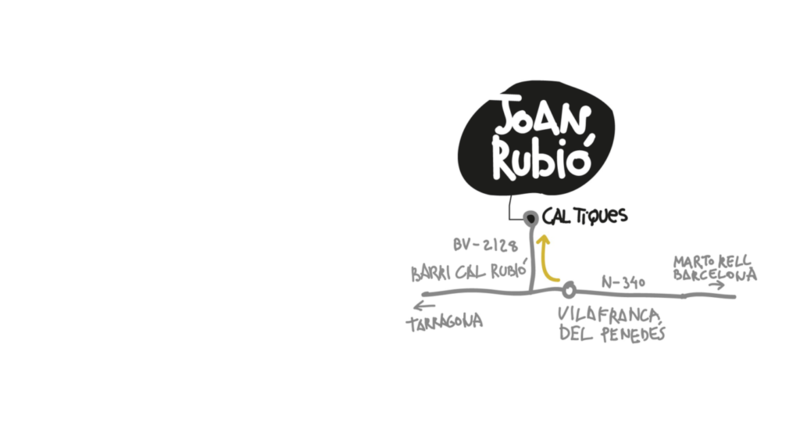 I tend our family-owned estate located in Cal Rubio in Santa Margarida i els Monjos. In our family we have always grown the Xarel·lo and Macabeu varieties and I’ve heard my grandparents talk about their Sumoll vineyards. We grow vines, cereals and olive trees, according to organic and biodynamic principles. In 2015 I decided to create a cellar with the intention of making the wines that I always dreamt of. Al of our wineyards are registered at the CCPAE (the catalan governing body of organic farming) since 2009. We strictly apply the principles of organic and biodynamic agriculture. We minimize intervention of the soil and leave a spontaneous vegetable cover. 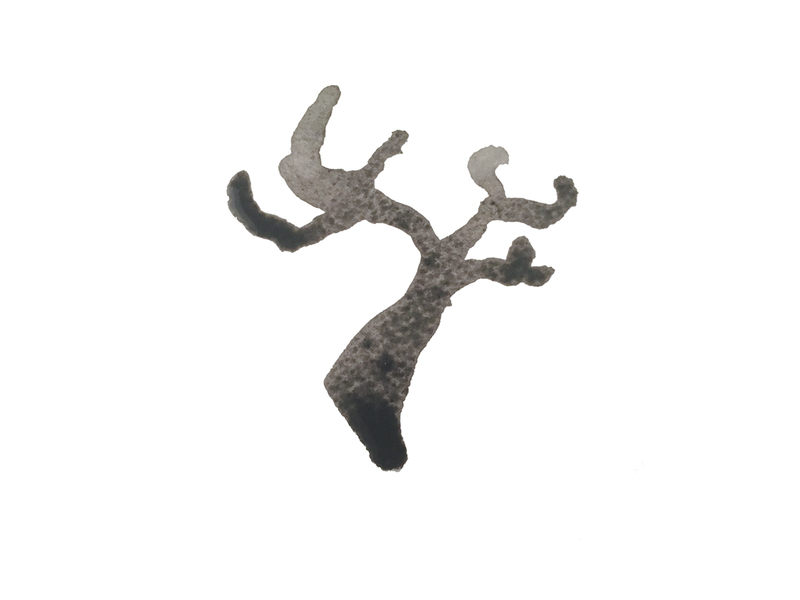 This Xarel·lo is named after the farmhouse. We created a flavour that represents the maximum expression of the connection between the soil and the grapes. This wine undergoes a long maceration with a static cap. It has structure and depth. No additional sulphur has been added and no filtering agents have been used to clarify the wine. This Xarel·lo undergoes skin-contact maceration for 10 days with cap management. It brings intense floral aromas with a vibrant silky mouth feel and a long finish. The grapes of this wine comes from a variety of small fields with a limestone soil. Obtained from the vineyard of Guasch, in the area of Castellvi de la Marca. The grape skins are exposed for 18 days, partly in open oak barrels. Less than 2.000 bottles are extracted by gravity, without pressing. 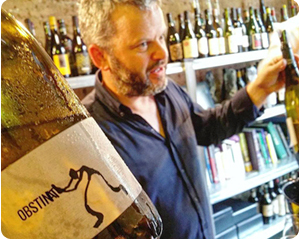 The wine is a ‘Macabeu’ variety and has an intense floral nose, a soft mouth feel and a long persistent finish. Sparkling rosé made with grapes from the 100% Monastrell variety of young vines. Destemming, maceration for one hour, start of alcoholic fermentation with autochthonous yeasts in a stainless steel tank, final fermentation in the bottle. Nituix wine is a 100% Xarel·lo of a handmade harvest in boxes of 20 kgr on August 26, 2017 in Vilafranca del Penedès, land where Joan Rubió has worked the vine since always. The crop system has been ecological and biodynamic. The 2017 vintage produced 1500 bottles. Our wines are obtained from free-run juice, without pressing, slowly vinified, and macerated with their skins. 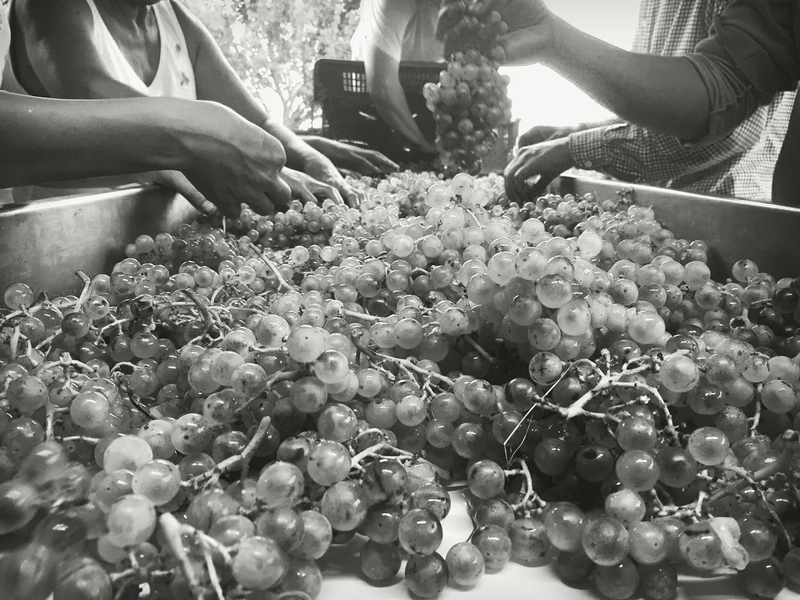 The picking and the selecting of the grapes is done manually.